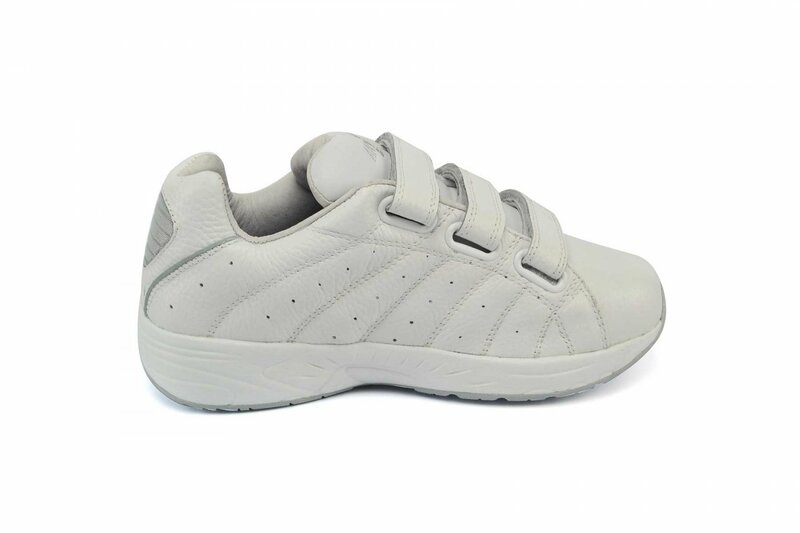 Free Shipping on the Answer2 558-3 Men's Walking Comfort Shoe with a strap closure. 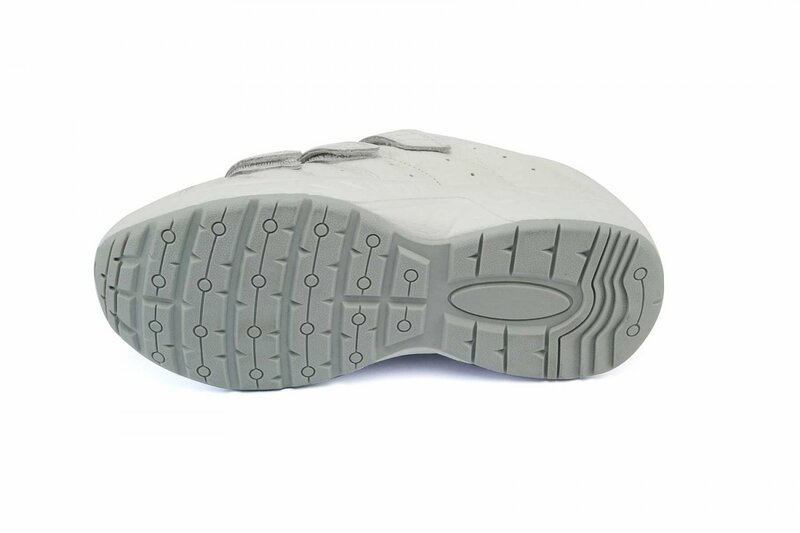 It has added depth in order to accommodate AFO's, KAFO's and foot orthotics. 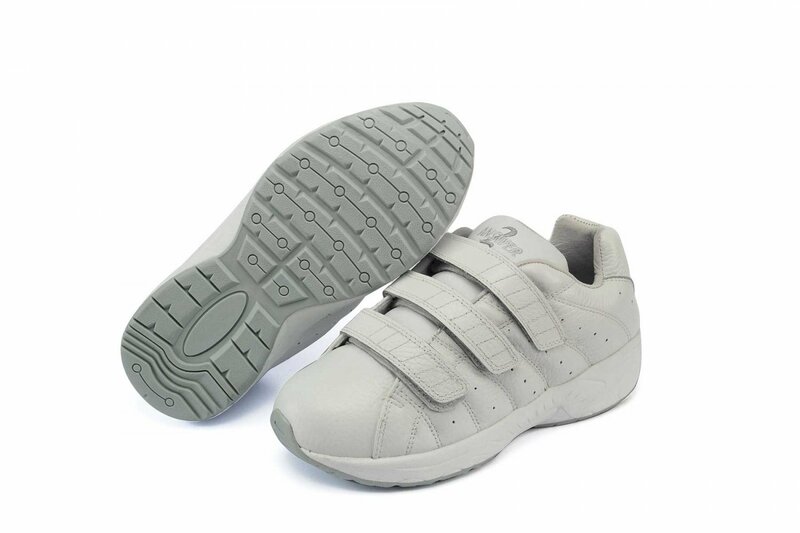 Support and Stability are provided by the extended medial counters. 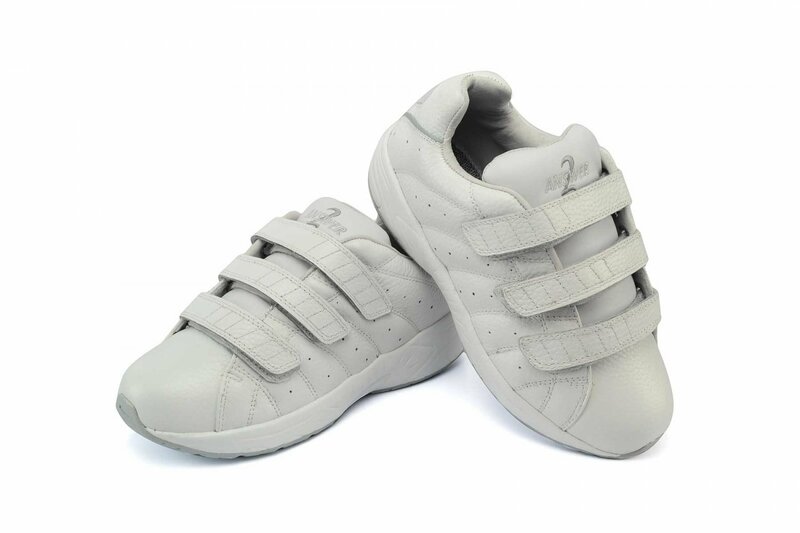 You are able to custom these shoes everyday if you would like with the Removable three-layer cushioning inserts. 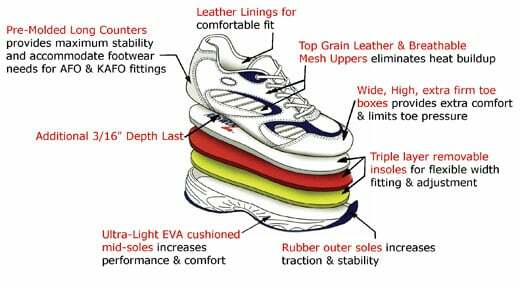 Answer2 is dedicated to making the most comfortable and reliable shoe for every user. 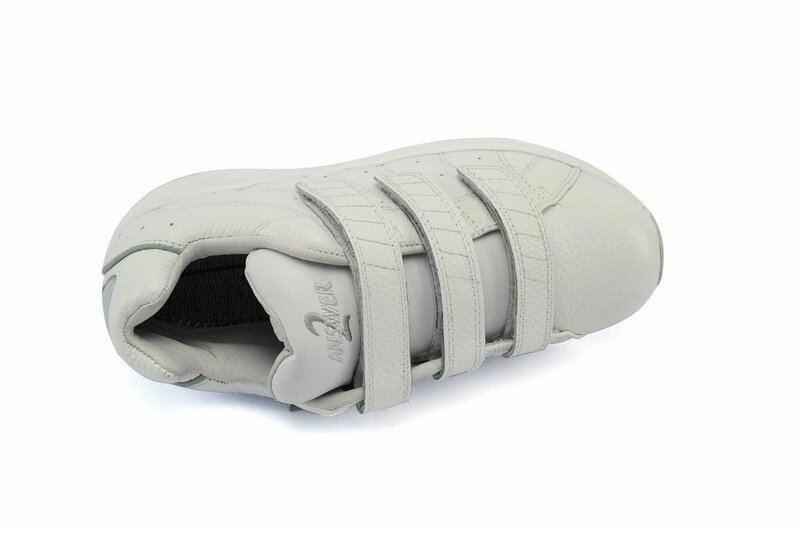 Very soft leather uppers & lining. 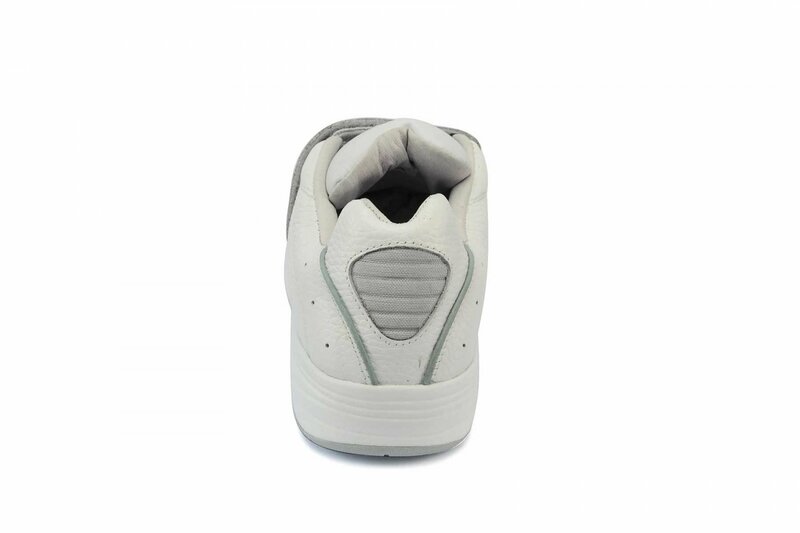 Symmetrical cut line for easy sole modification. Velcro-like strap closure system for easy use. Great fit The Answer2 fit perfectly. I usually have to push a first to make my shoes fit. 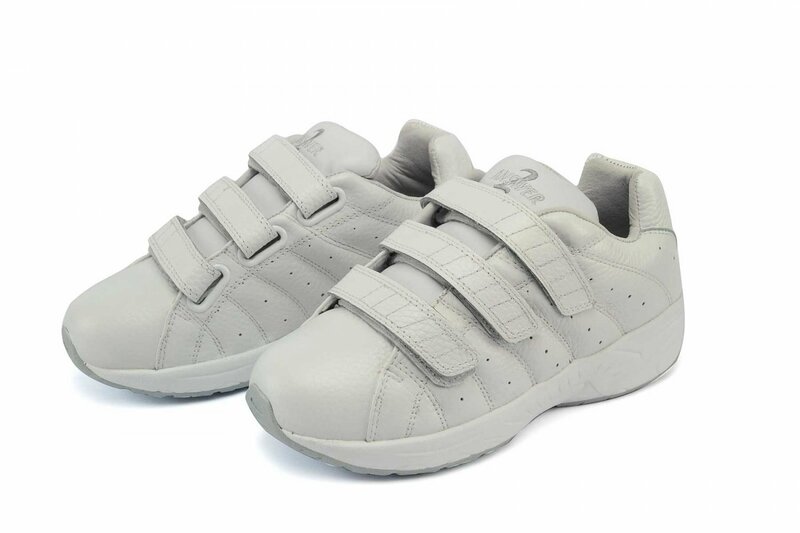 The closer straps are a good length. 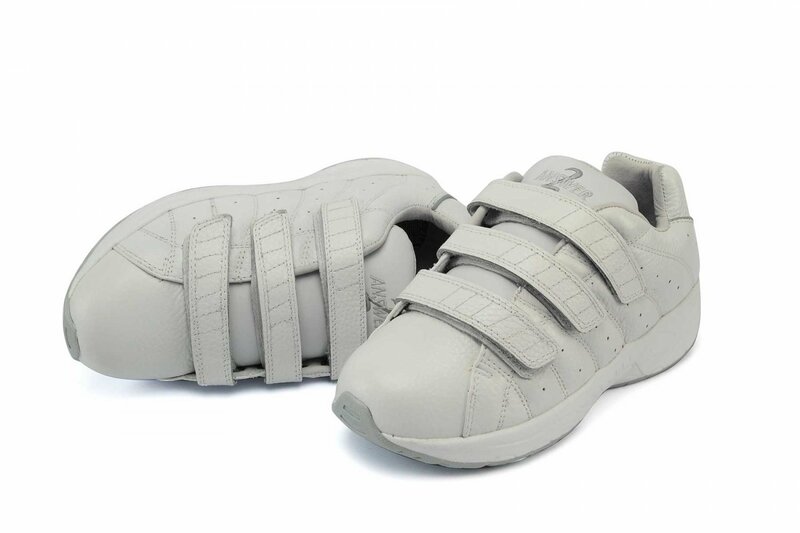 I have had to sent shoes back from other companies because the straps were too short. Finally found a sneaker for my uncle. He has a prosthetic and wide foot. Easy for him to put on himself. He is very happy with them. Advantages: Easy to put on.